Writing down ten reasons explaining why we love Sicily was not easy – not because we could not come up with anything loveable about the island. No! It was hard to narrow it down to only 10 things that will make your cooking holiday in Sicily unforgettable. Excited to see what made it on our “top-ten” list? Then read on! According to legend, Dionysus was the God who brought pleasure to mankind, and wine to Sicily. So, no wonder the island has more vineyards than any other region in Italy. While Sicilian dessert wines are internationally renowned (about 90 % of the total DOC production), its red and whites should not be disregarded. From the rich red wine Cottanera Etna Rosso to the fruitier white Bianco D’Alcamo – Sicily has a lot on offer. And the best thing: it goes very well with its delicious food. In Sicily, like in most other parts in Italy, the locals love to use seasonal produce. That’s what makes the food wonderfully fresh and delicious. 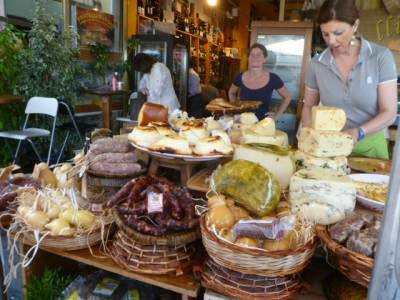 A great place to taste the beauty of local food on your cooking holiday, are the Sicilian street markets. It does not matter where in Sicily you are – almost every town has its own “Mercatino”. They give you a great chance to soak up some authentic, local atmosphere whilst being able to experience colourful assortments of fruits, vegetables, fish and meats. 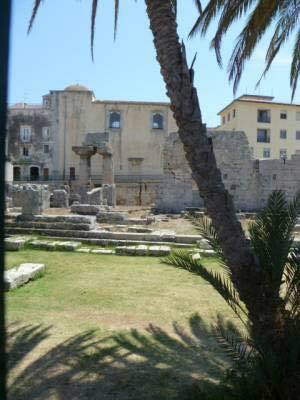 On your cooking holidays in Sicily we will take you to the beautiful city that is Syracusa (Siracusa). Famous for its rich Greek culture, history, amphitheatres and architecture, Syracusa used to be one of the major powers in the Mediterranean Sea. And, listed as a World Heritage Site, it will still take your breath away today! To be fair, it probably doesn’t matter where you go in Italy – you will always find delicious desserts (not always to the delight of those who have to watch their waist line). But, we found some extra special Sicilian treats to show you on our cooking holiday. Have you ever dreamt about trying some locally produced chocolate? Well, we will make that dream come true on a chocolate tasting tour in the idyllic town of Modica. Sicily has many stunning beaches, miles of coastline, dramatic volcanoes and uncontaminated nature. The breathtaking beauty of the landscape in itself would be worth a “ten reason” list. That’s why we love the island so much. And, that’s why we would recommend that everyone visits Sicily at least once in a lifetime. Sicily has for over 2,500 years been the strategic cross-road of the Western world. Nowhere else have Greeks, Romans, Arabs, Normans, French, Germans, Spanish and many other cultures settled and left their marks. Are you interested in Greek temples, Roman villas or Norman cathedrals? Sicily offers a range of historical sites that are not easily matched. The wide range of different cultures settling on the Italian island is also reflected in its local cuisine. That’s what makes a cooking holiday in Sicily so exciting. Fruits are commonly used for preparing dishes – especially citrus fruits, a tradition that derived from the Arab cuisine. And, of course, being surrounded by water, the seafood is a must-try for every food lover and part of so many local dishes. Ragusa is the capital of the same named province. 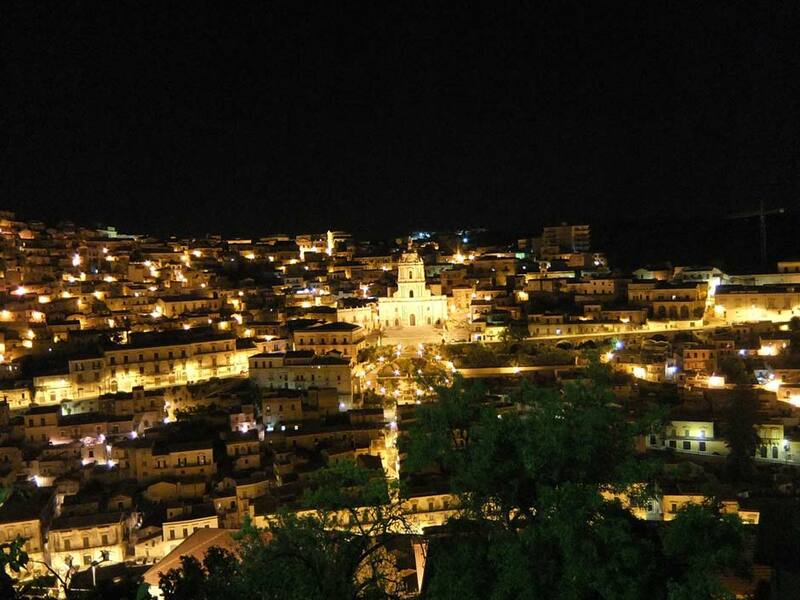 It is a modern city with a beautiful historic core and probably one of the most picturesque towns in Sicily. Built on a wide limestone hill, it is divided into two parts: Upper Town and Ragusa Ibla – which is renowned for its Baroque architecture. Aside from its beautiful scenery, Ragusa is also known for lovely local wines and wonderful cheese. What else can you really wish for on your cooking holiday? Admittedly, we could have probably put this under desserts. But it wouldn’t do the Sicilian ice-cream justice. So, if you are an ice-cream fan, you definitely have to pencil in a trip to Sicily. Legend has it that gelato originated from the snows of Mount Etna – whether that’s true or not, it’s delicious! And, you can try and taste how delicious it is on our excursion to a traditional Gelateria in Noto. We promise: it will satisfy your ice-cream tooth in any case. 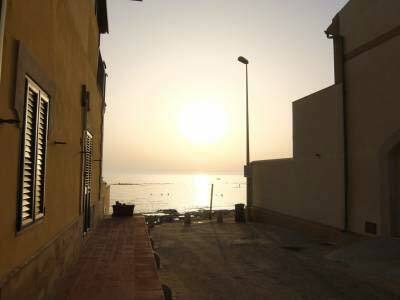 The last reason why we love Sicily, especially now, is the warm sunshine and its long summers. Whilst autumn has put its touch upon us and the rainy season is fast approaching, we are more or less guaranteed warm temperatures and rays of sunshine on the Italian island. So, it’s really a no-brainer: everyone who loves Summer will love Sicily! Do you love Sicily or would like to see what it’s all about? Do you want to try some traditional gelato, local chocolate or simply taste the true Sicilian culture? Our cooking holidays in Sicily include exciting excursions and teach you how to make regional, culinary highlights yourself – something that will stick with you even after your holiday. There are still a few spaces left for 2019 so why not join this year?